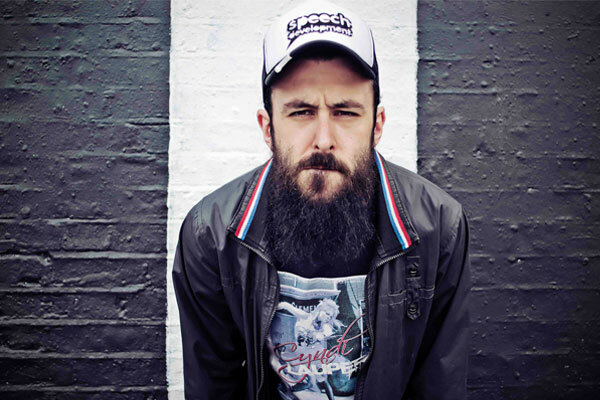 Scroobius Pip is best known as the rapper of hip hop duo dan le sac vs. Scroobius Pip. Always dressed in a vintage suit, baseball cap and matching beard, he became one of the leading artists in the British spoken word scene. Inventive lyrics with a good dose of British humor, poured into catchy songs. Support B. Dolan is Pip's New York compeer: a verbal chameleon mixing the percussive rhythms of Alias with a barrage of agressive lyrics with a satirical twist.